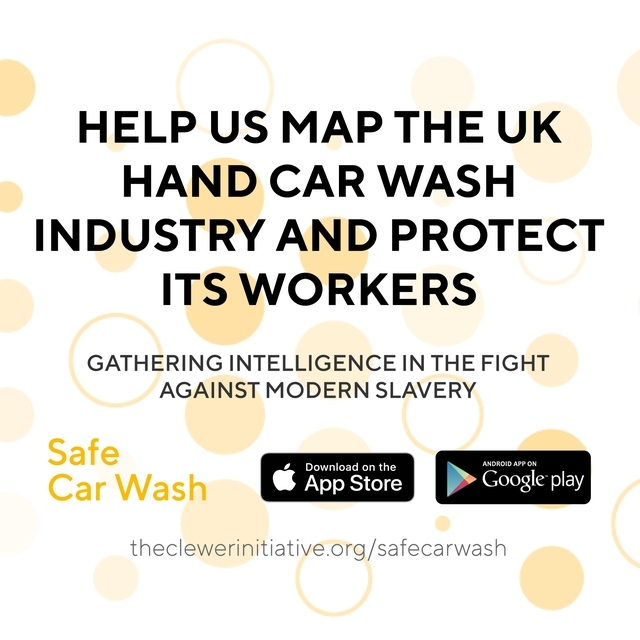 The Clewer Initiative is a 3-year project to enable Church of England dioceses and wider Church networks to develop strategies to detect modern slavery in their communities and help provide victim support and care. It involves working with the Church locally, identifying resources that can be utilised, developing partnerships with others, and creating a wider network of advocates seeking to end modern slavery together. Nationally, it involves developing a network of practitioners committed to sharing models of best practice and providing evidenced based data to resource the Church’s national engagement with statutory and non-statutory bodies. The Diocese of Portsmouth has become a participating Diocese. 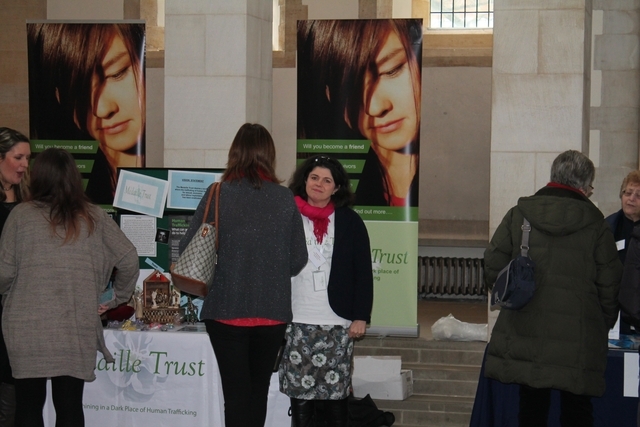 The Church of England’s Clewer Initiative was introduced to us at the Modern Slavery event at Portsmouth Cathedral in January 2017 by its project lead, Caroline Virgo. It is a three-year fixed-term project (July 2016 to March 2019) which has grown out of the collaborative work undertaken over the last three years between the Bishop of Derby and the Mission and Public Affairs Division (MPA) as a result of the Modern Day Slavery Act (2015). The project will use an asset-based community methodology to enable Church of England dioceses, and wider Church networks, to develop strategies to detect instances of modern-day slavery in the community, and to assist in the provision of victim support and care. The assistance to dioceses and Church networks will be carefully tailored to specific contexts and needs. To find out more visit: theclewerinitiative.org. Currently serving as curate at St Alban’s Church, West Leigh. If you and your parish or congregation are interested in being part of this pilot phase in Portsmouth diocese.